Contains a blend of cleaning agents to remove even ingrained grease. 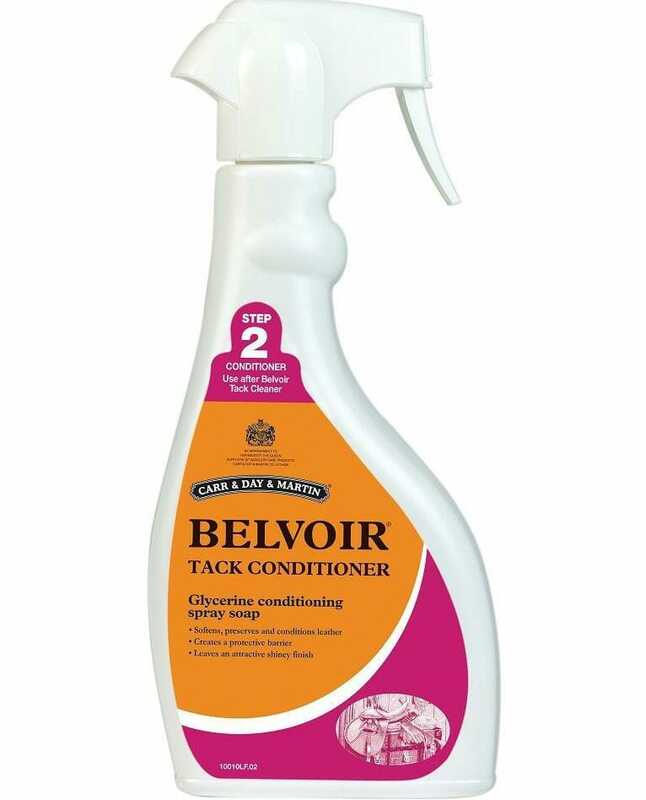 Anti-fungal formula helps prevent the growth of mould and mildew. 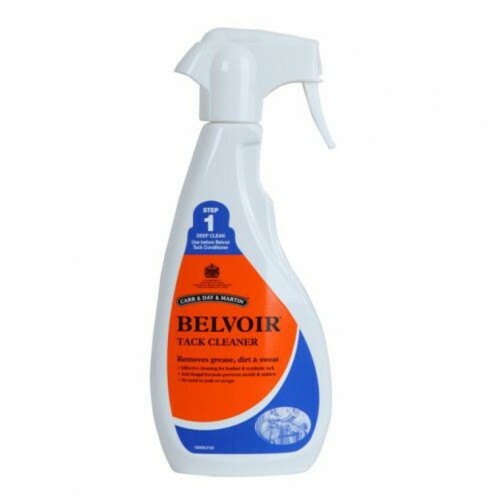 Also suitable to hygienically remove existing mould from affected saddlery.